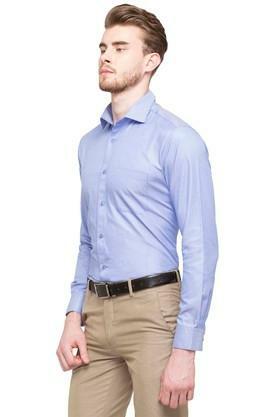 Be the bastion of classy style by donning this shirt from the popular brand, Stop. It is adorned with stripes and has a slim collar, both of which keep its design subtle and stylish. Besides, it promises to offer a soft touch against your skin as it has been crafted from superior quality fabric. 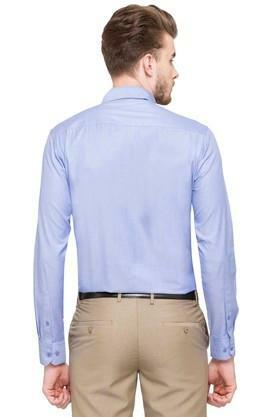 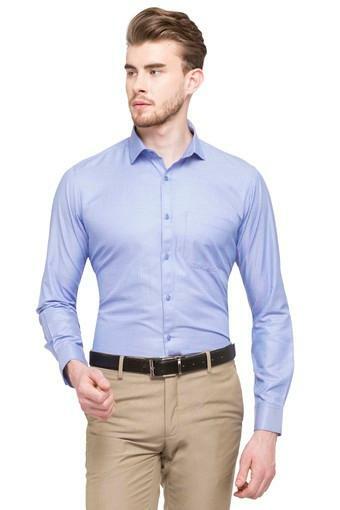 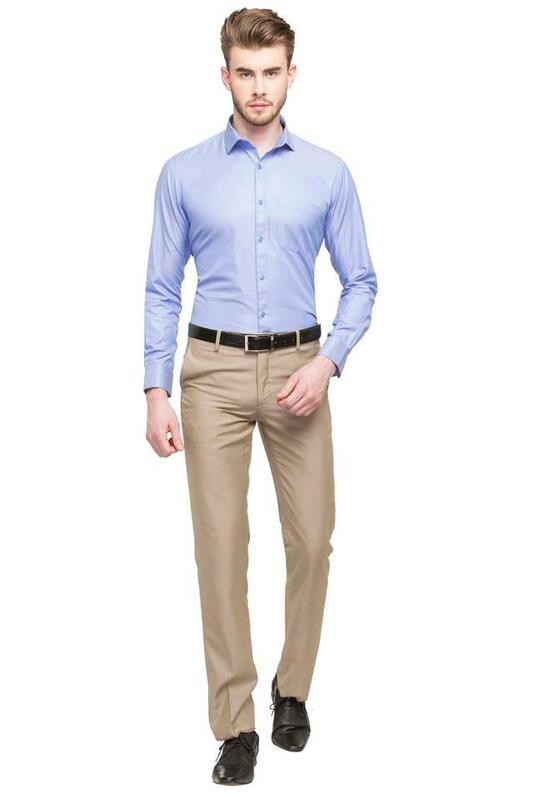 Your colleagues will swoon over your fine taste in fashion as you wear this shirt with a pair of chinos and loafers. It is striped and has full sleeves, which render it smart.